Dr David Wilkinson, of the University’s School of Psychology, helped lead the randomised, double-blinded, placebo-controlled trial. 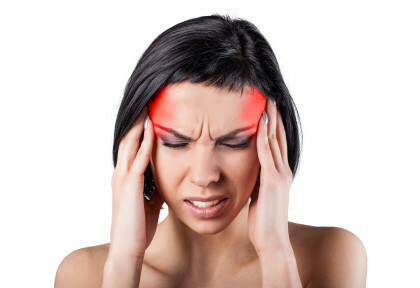 It was carried out across the US and UK, involving 81 volunteers with a history of between four and 14 migraine attacks per month. Dr Wilkinson said the results indicated that vestibular stimulation ‘may address the existing need for new preventative therapies for episodic migraine’.